If you want to get the skinny on Unilog – from a quick history and customer breakdown to annual recurring revenue lines – check out Nathan Latka’s 15-minute interview with Unilog’s CEO, Suchit Bachalli. 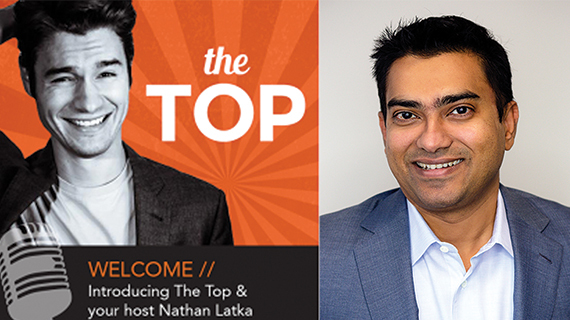 Latka is a CEO, author, and executive producer and host of “The Top” podcast, where he interviews a CEO each day to get the big numbers and little-known facts about entrepreneurial companies and their leaders. In his fast and furious interview with Latka, Bachalli shares Unilog’s humble beginnings as a product content service provider, and their transformation into a global technology company with the development of their radically different product – the CIMM2 SaaS eCommerce platform. To learn these revelations and more, check out the entire 15-minute interview with Bachalli at the link here.